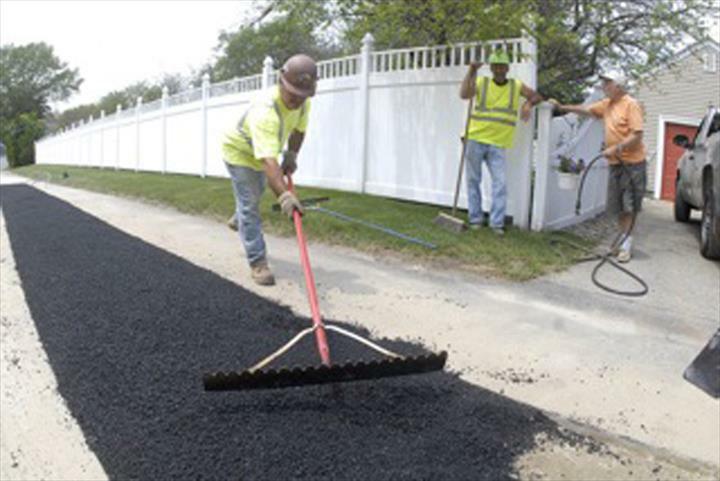 Compton's Asphalt Chip And Tar, L.L.C. 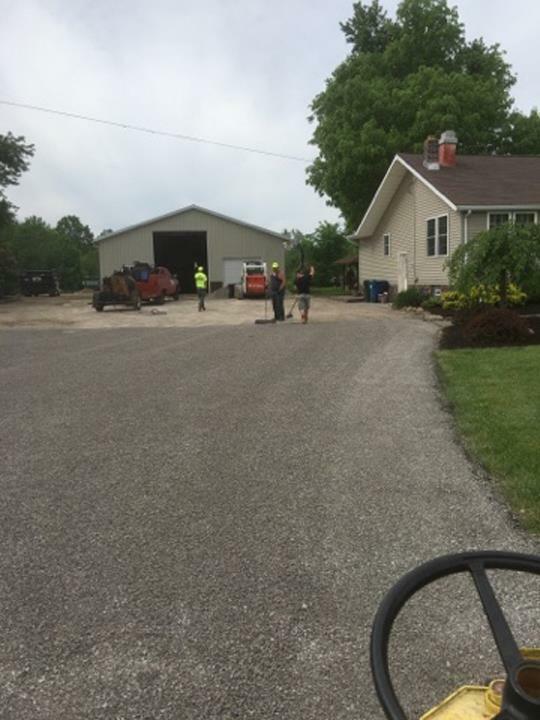 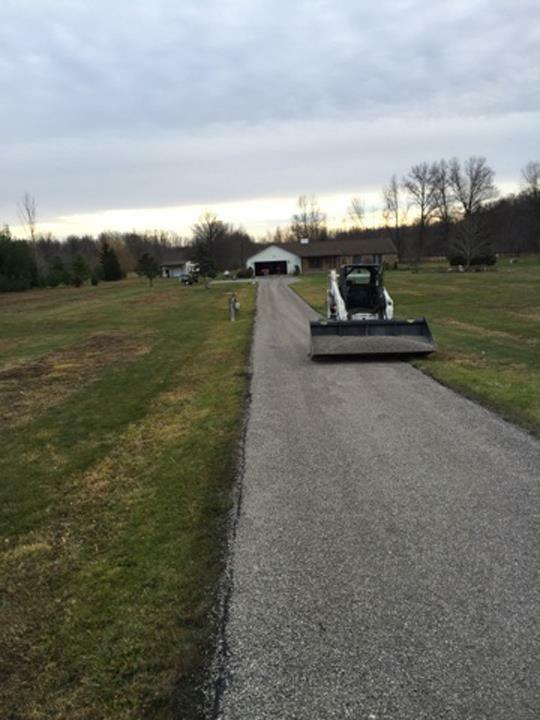 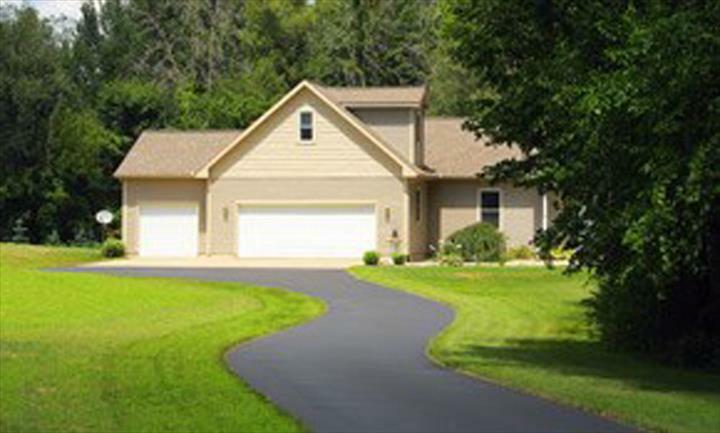 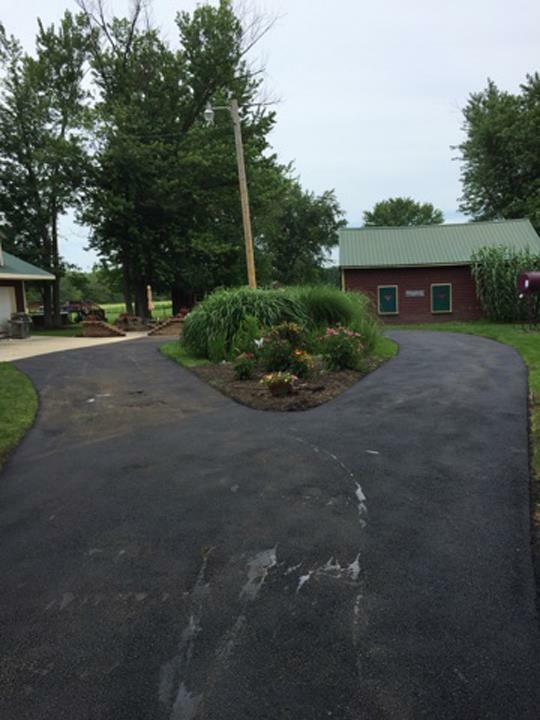 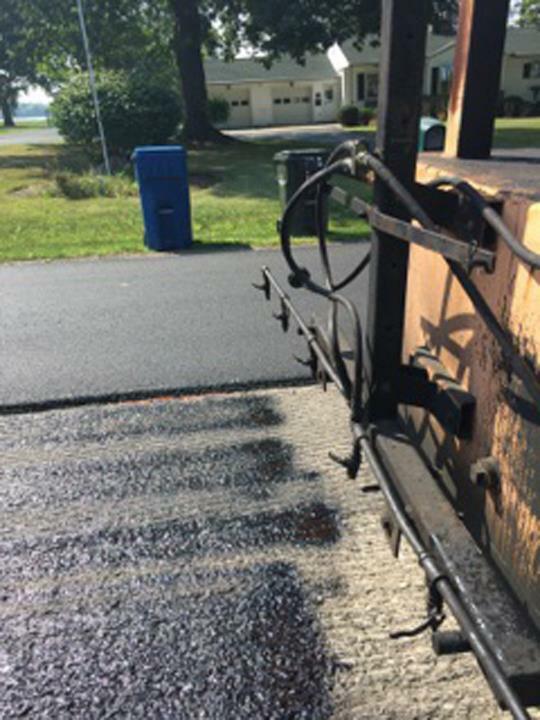 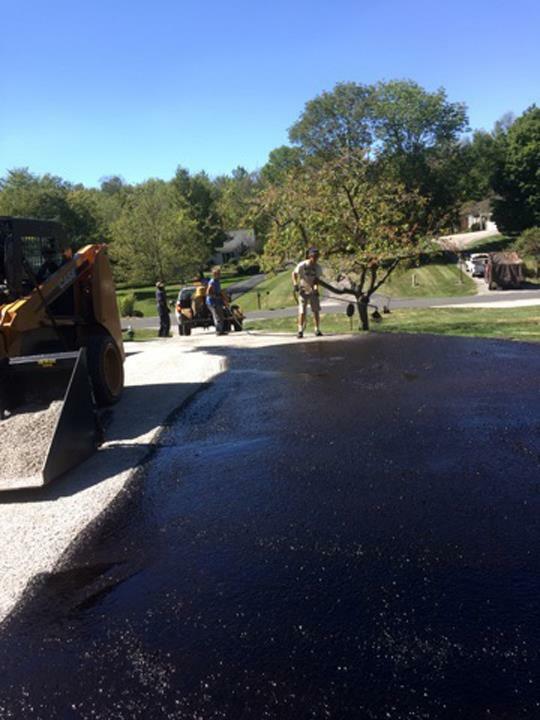 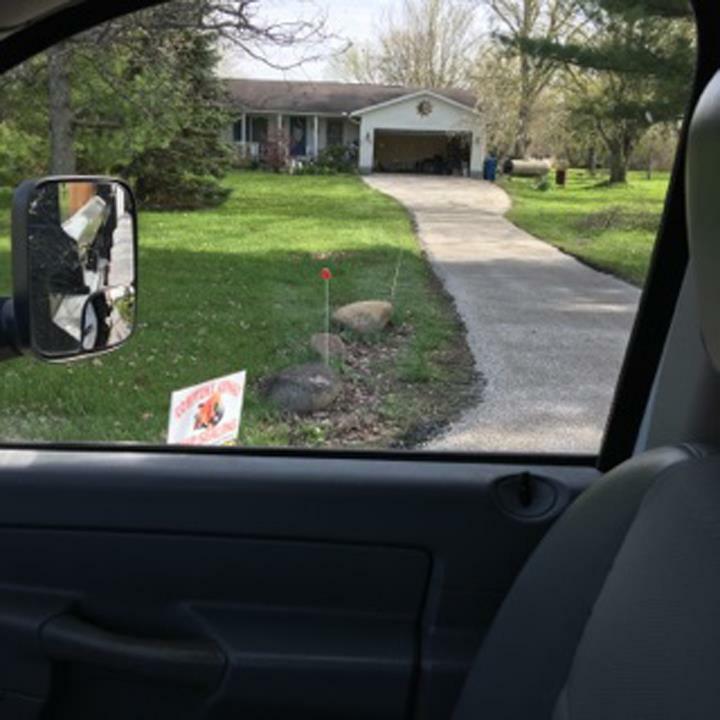 - CHIP SEALING, in Crossville, TN, is the area's premier asphalt contractor serving Crossville, Murfreesboro, Manchester, Chattanooga, Nashville and surrounding areas. 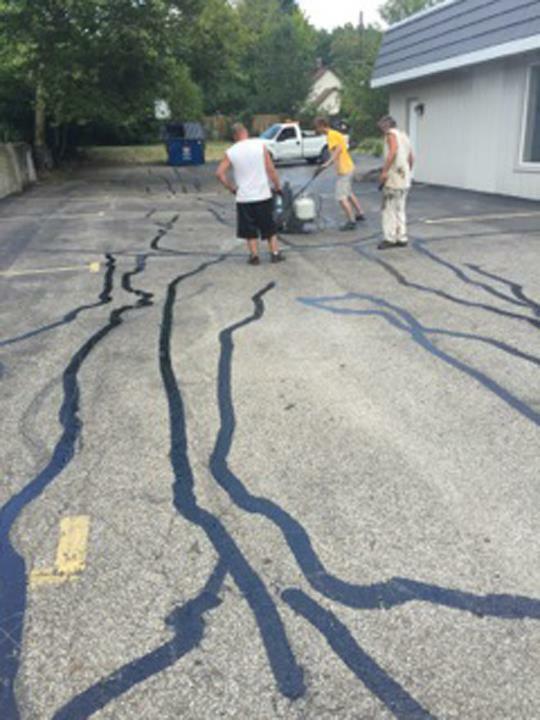 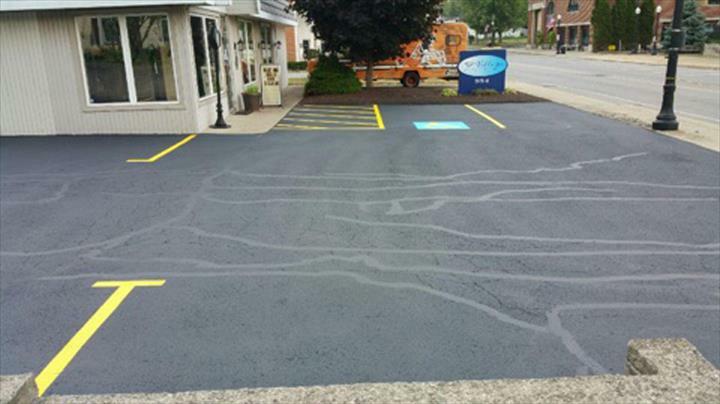 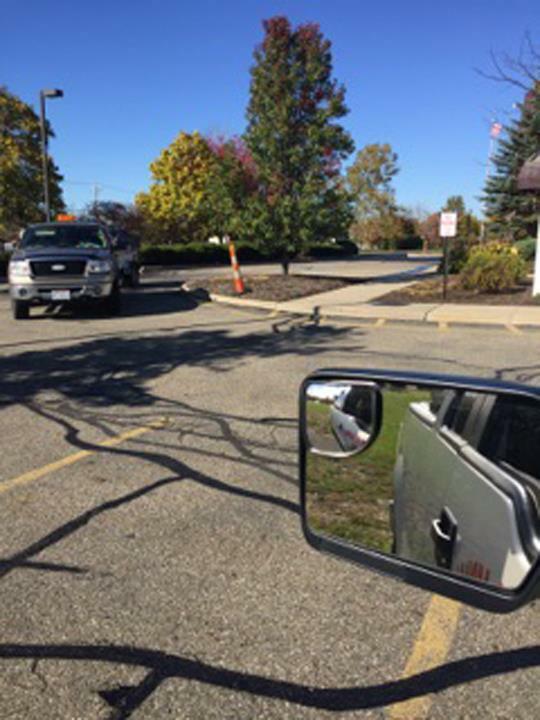 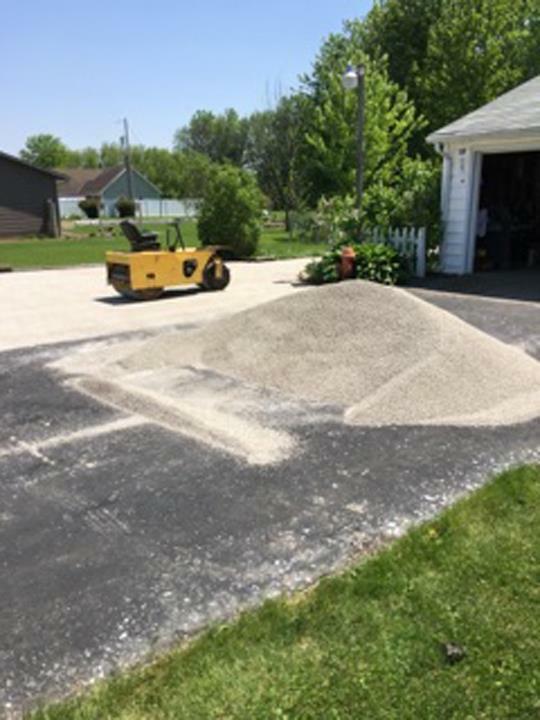 We offer chip sealing, asphalt paving, patching and repair, hot crack filling, line striping, parking lot maintenance, sealcoating and much more. 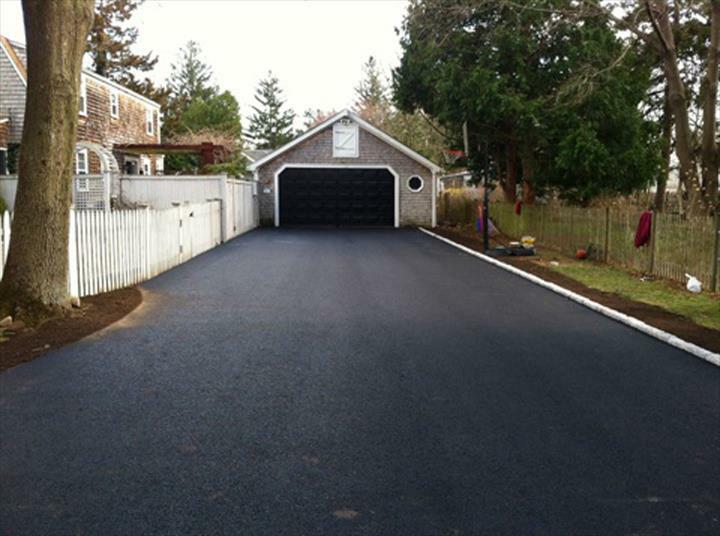 For all your asphalt needs, contact Compton's Asphalt Chip And Tar, L.L.C. 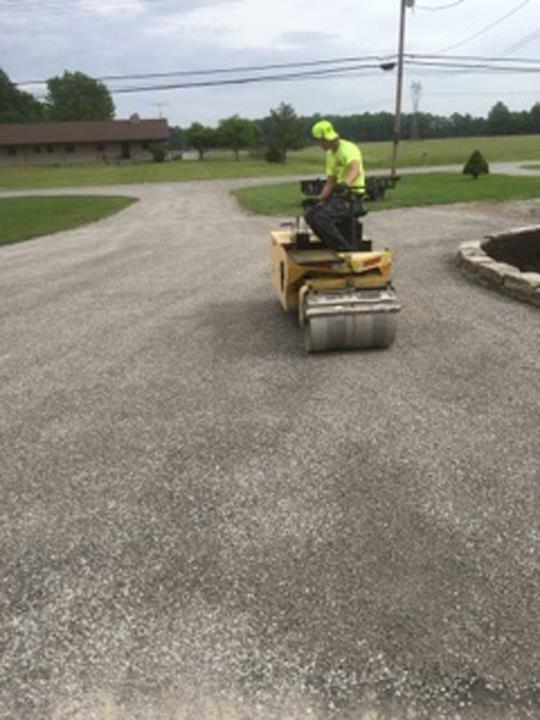 - CHIP SEALING in Crossville.